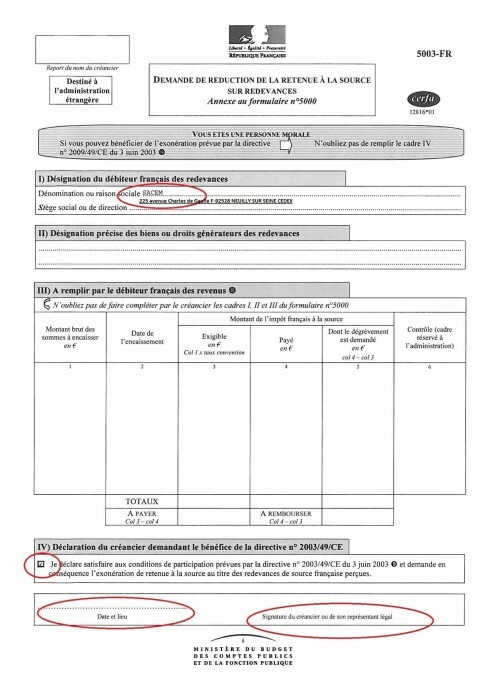 We kindly remind you that, under the law of the French tax authorities, a part of your distribution will be subject to a withholding tax of 33,33%. 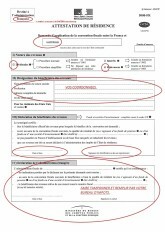 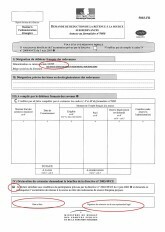 If you want to benefit from an exemption from the withholding tax, you have to send the French version of the "attestation de résidence " (Form N ° 5000) and of the "demande de réduction de la retenue à la source sur redevances " (Form N°5003) to SACEM Luxembourg s.c.. 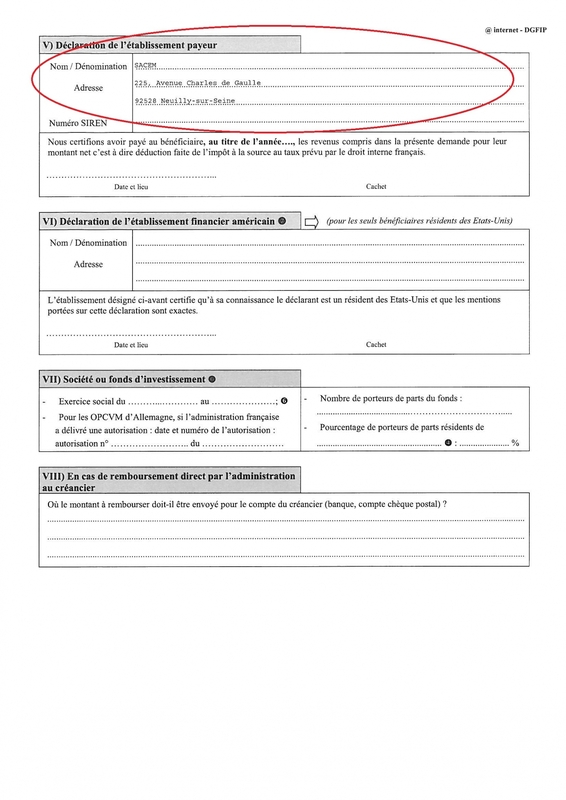 This certificate made out in 3 copies (1 for the Luxemburg tax authorities, 1 remains in the hands of the creditor and 1 for the French tax authorities). 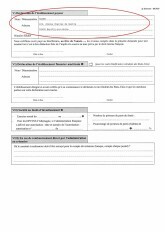 The creditor has to complete, date and sign the forms, then get them completed (fiscal number),dated, signed and stamped by this or her respective tax authorities. 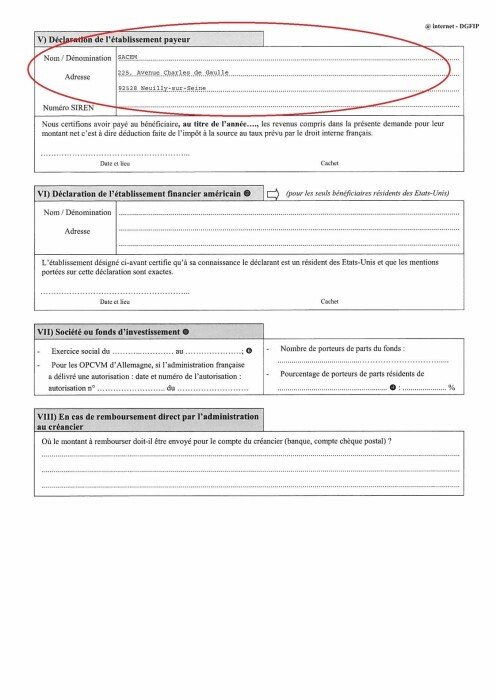 The creditor has to complete, date and sign the forms. 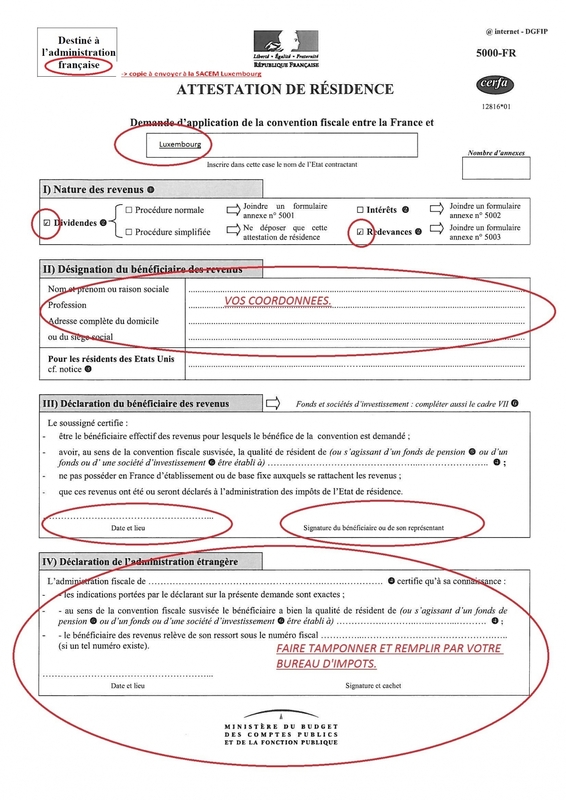 The form 5000 exists in 6 languages: German, English, Spanish, French, Italian, Dutch. 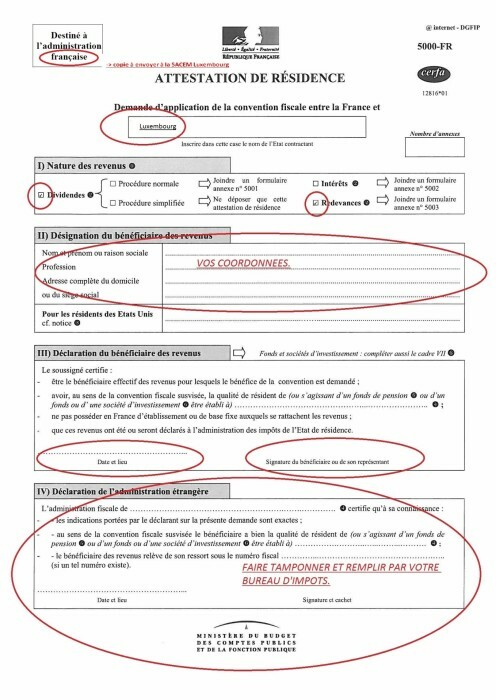 This form also exists in 6 languages.